This oceanfront house of North Topsail Vacation Rental is located in Ocean Sound Village, a secluded place. It is of 5,000 square ft. and is regarded as giant private house on Topsail Island. It has 4 stories with an elevator, 1,000 plus sq. ft. sun deck (ocean overlooking), heated living area, private pool and the well known Intracoastal Waterway. This stunning North Carolina Vacation Rentals provides you 7 bedrooms and six bathrooms. The maximum sleep is 27. All the bedrooms are fitted with ceiling fans except in bunk beds. The home has plenty space for each family member, so that they won’t face any interference. The living areas are on open level plan. Whether you are on the Tower Room of 4th floor or Great Room of third floor or Sitting Room of second floor, you will be delivered with spectacular island view. A private pool for swimming, a hot tub, a pool table, video gaming and foosball table are mainly drawn for entertainment. On the other hand, 1,000 ft. plus decking, hot tub, picnic table and gas grill are located on outside. The 1st floor has got elevator access. The 2nd floor has huge sitting room (13x11) along with a trundle and 5 bedrooms. 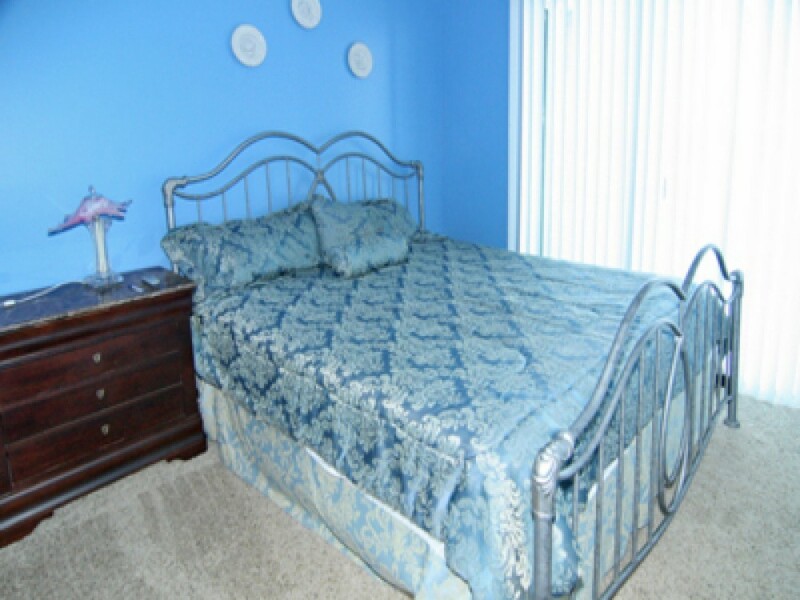 Two bedrooms share bath and the remaining are three luxurious Master Bed. Moreover, the fifth floor has a laundry room and also baby equipment. If you go to the 3rd floor, you will be mesmerized at once seeing the facilities and luxuries. Kitchen, huge dining room, spacious living room, breakfast room and 2 additional bedrooms (one Master Bed and one bunk bed) come fit in the 3rd floor. The living room is the place which drags the attention of many. The sliding door along with the vaulted ceiling overlooks the big ocean. Even the dining carries almost the same facilities of seeing the ocean. The most amazing kitchen comes entangle with two granite islands, two dishwashers, modern appliances, two refrigerators, stainless utensils, cooking and serving items with huge sitting space. There is also breakfast room, dining room and island can seat 27 guests at a time. Huge pool table, four chairs and poker table, dartboard, foosball, “Romeo and Juliet” balcony, a wet bar and rear deck (Topsail Island views) are found in the great tower room. However, you are advised to check the parking lot and the rest while booking the home. It is because there is hardly any space except driveways and garages in Ocean Sound Village. There are linens provided for free, but for limited and special seasons. No social discounts are added to this. There is no early check-in in this property. Getaway Season has no pool available. You may be charged $80 for Getaway Season and hot tub (Price Break).